How Can Live Streaming Behind The Scenes Help Your Brand? Growing your audience and reaching the online success you are looking for can be a real challenge. The internet is packed with content, and it gets more crowded by the minute. To make a difference and stand out, you need to create a deeper connection with your audience. They need to identify themselves with you to become your loyal fans. Live streaming behind the scenes is one of the best ways to build those relationships. A behind-the-scenes or BTS video is meant to show the real work behind a production. As the name suggests, this term started with the entertainment industry when people began showing the scenes being made. In the entertainment industry, the Behind The Scenes footage is used to get the audience engaged with the production. Viewers want to see the actors being themselves, how things were created and the people making it happen. The truth is, people are curious to see anything being made. 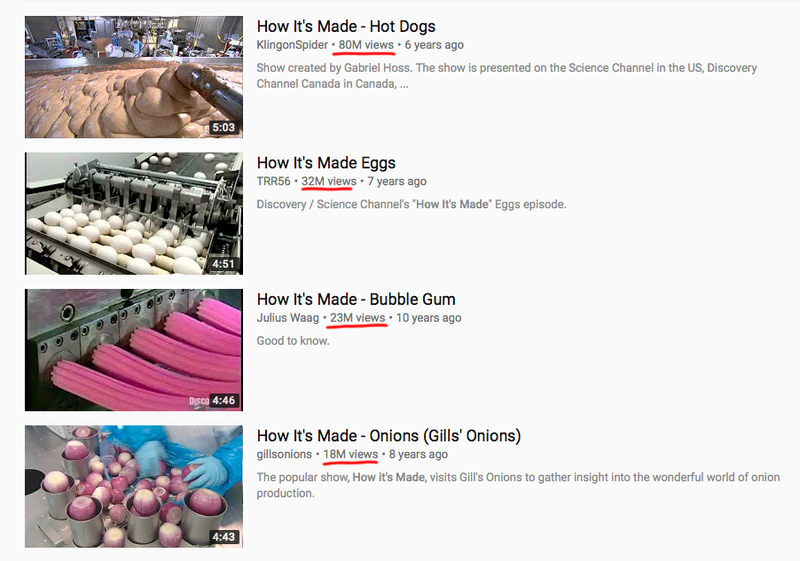 Even those videos of things being made have millions and millions of views on YouTube. Viewers want to see the real work and struggle of any industry, any company, anyone. A BTS doesn’t require creating content. It’s about documenting it and sharing with your audience what’s happening. A BTS video brings your audience closer to you. It allows your viewers to get to know you better and it’s an excellent opportunity for them to identify with you. Creating this kind of video for you as a business or personal brand can help you establish a deeper connection with your audience. 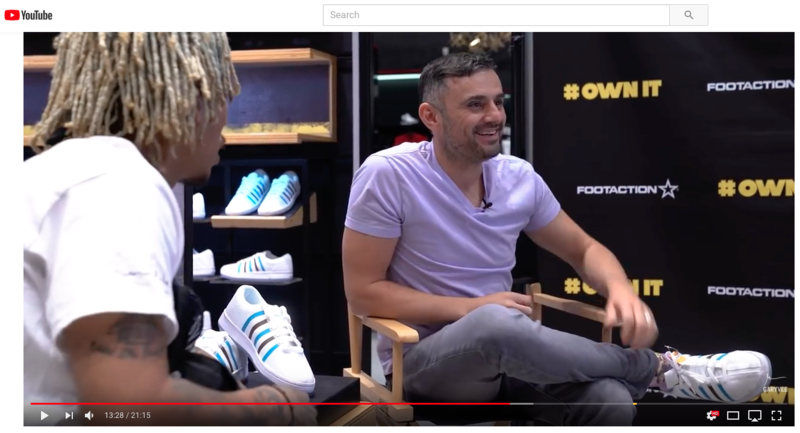 The most popular entrepreneurs, streamers, and influencers create Behind the Scenes videos and vlogs showing viewers how their life is. Documenting their lives helps them create more content for their audience and deliver something meaningful to them. Viewers want a sneak peek of the backstage. Show them what does it take to do what you do, let them identify with you and they will feel closer to you than ever. If your brand takes part in industry-related events, sharing a Behind the Scenes of the entire process can build excitement amongst your audience and create momentum. When you start planning your next event, make sure you document it from start to finish and keep updating your audience on the progress. Afterward, the footage can also be used to promote the next event. So, it’s a practical way to create content while building a relationship with your audience. BTS videos can also help your brand incite your viewers’ curiosity. You can give them a sneak peek before a big launch or any exciting news, without showing them everything. It’s a good cliffhanger to leave them wanting more and keeping them interested in your videos. A significant advantage of this “documentary style” is that it doesn’t require much preparation or much investment. It can be done with a mobile live streaming setup. When it’s live the other advantage is that it won’t require post-production either. You can go live and show viewers what’s going on. As a company, you can give your audience a tour of the headquarters, the conference rooms, maybe give them a sneak peek at one of the on-going projects and show the employees who make things happen. Documenting and streaming live BTS videos can bring you closer to your audience and create a deeper connection with them. They get to meet the real you, as a business or personal brand and that’s invaluable in today’s market. Whenever you have exciting news, events or anything different happening, make sure you start live streaming behind the scenes and appeal to the viewers’ curiosity. Leave them wanting more.